I was given a thought recently by @therealwolf in a chat channel, it really made sense to me when he indicated that he would like to see more Steemians mention Steem in other social channels outside of Steem and went on to link an example post on Reddit, entitled What are you holding for passive income during the bear market?. What is everyone holding for passive income during these turbulent times? I recently got into staking with Decred and Stratis and I have been very happy with it’s returns so far but I was wondering what other projects are out there that have great passive income returns while we all wait for the bull market to come back? At the time of my writing this; there are 283 comments on this Reddit post, with people suggesting masternode type tokens and such, but there are no comments at all about Steem or any income that can be derived from the myriad of Steem apps. I currently hold Steem, it doesn't natively have passive income generation on chain but there are apps which allow you to automatically earn rewards. Some of you may have heard of the token leasing project on EOS - https://chintai.io/ which earned itself a bit of media publicity; unfortunately it hasn't got much volume through it. The idea of token leasing has already been established on Steem for some time now with this quirky project https://www.minnowbooster.net/market which has Steem Power leasing with up to 20% APR opportunities at this moment of posting this. On the stats page https://www.minnowbooster.net/stats it is shown that to date it has facilitated nearly 17 Million Steem Power worth of leases. I use this to earn a passive income on the Steem top 50 crypto which is safer than a lot of masternode projects that don't even feature in the top 100 on CMC. So my challenge to you today is to find ways to mention Steem in existing blogs/forum discussions somehow, try and weave the Steam name across the internet in a subtle way. Recently we all stood behind the Gonetcoins listing initiative and Steem won and will get listed on Netcoins free of charge! This doesn't have to a be a one-time thing, this is replicable, each person can be an ambassador for Steem and help spread the word. I would like to see you do this for the principal and for the commradery and not for the rewards I'm about to offer, they are small anyway but I hope other users will help me reward entrants as well. While this post is live within the alloted 7 days, I will upvote comments in this post where users post a link to ways they have promoted Steem or any of the Steem dapps such as Steem Monsters, Fundition, Steemhunt, Steepshot, Partiko, Esteem, Minnowbooster and others, in a good and non-spammy way outside of the Steem ecosystem. I will vote comments with my account or with @kamikaze or whatever account I have available at the time to vote with and voting power will vary. I can't promise I can vote everything, especially if the response is overwhelming and so I would like to ask that others help to upvote good entries too. One entry per person, obvious sock puppet accounts may be overlooked. Don't go too crazy with 1000 spammy votes, just enough to get it to the top 3 comments on the Reddit post, this is not part of the challenge but would be much appreciated. Feel free to help vote and share other people's Steem comments in the external social media sites they link to in this challenge. That's pretty cool, good one. I also retweeted and followed you on twitter. Thanks for your valued comment, yes what you say is spot on to my line of thinking. It's so easy to earn a return on Steem via its various apps, without having to learn how to setup a LInux VPS for masternodes. 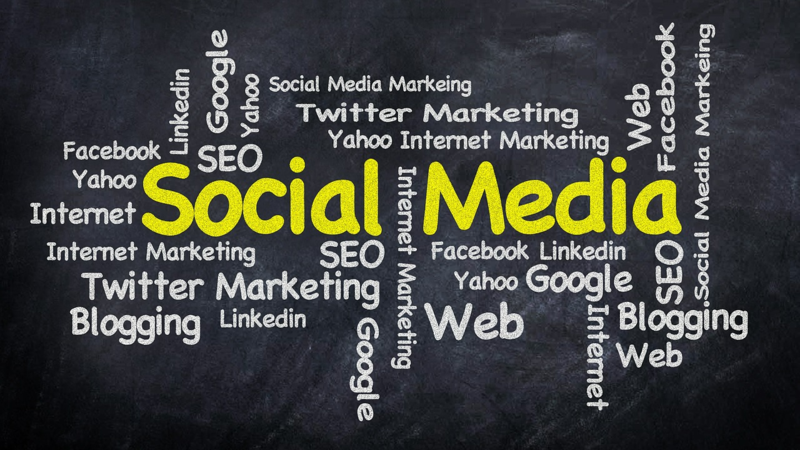 If you do land up sharing such info on social channels please link us here. Everything okay @abbak7, you're normally one of the more well tempered ones on here. Hope nothing off chain is causing you too much distress. And yes, when someone requests an action, it's nice to be rewarded with an upvote where possible. 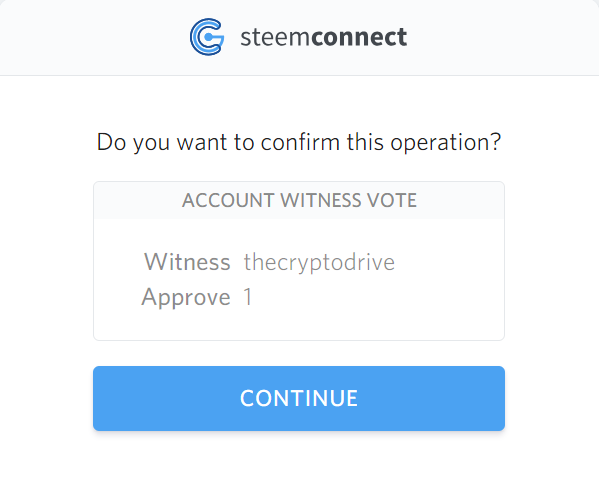 Put your entry in here showing where you promoted Steem in other Social networks and I will vote your comment, that's not a great attitude to have on Steem, resteeming to get votes, a resteem is if you like something and share with others not to try and get something in return from resteeming. What was I supposed to vote anyway? One of your posts with only a photo of quotes? That looks like a reward farming account. That's great, I didn't know about that, really happy that is already happening! I see you will have an SMT as well, good going. @thecryptodrive, In my opinion, every Stakeholder of Steem no matter holding less or more equally hold the Responsibility towards Steem Economy and individually we have to put effort to spread the word of Steem because, in my opinion we have very Unique Concept and Steem already changed many lives for sure. And Steem is not limited and we can see that particular communities can come forward and they can create platforms and opportunities on Steem Blockchain. We are already watching so many new projects and developments, and now we are able to monetise our Fitness activities through @actifit and in my opinion this is just an start and in future, on Steem Blockchain we will going to see many DAPPS as per use cases and SMT's will going to boost the Steem Economy. I always try to post my steemit account address on other social media, if someone wants to see more of me. I have a question: does the blockchain like it, if i use my steemit image data links to post on other sites ? Which discord server do you recommend, @thecryptodrive? I’d like to chat about SteemRSS to see if it can help here. otherwise, I don't use any other social networks now. however such a promotion by itself will not help much. there are a lot of Faucets of various other Cryptos for years! from BTC to Doge, LTC, ETH, XMR, etc and even all sort of newer coins. yet somehow till now there is now any organic STEEM coin Faucet! although there are so many Devs, so many Apps etc. all those Apps and Steemit too - could be easily promoted by that Faucet! and certainly STEEM coin could be made more and more known to wider masses of people. but only mentioning along of STEEM here and there ... that would hardly attract much interest! because there are too many Crypto coins already. however people (especially youth, teens) like something "Free". yes, Steemit sort of provides such an opportunity - however not all can easily learn how to use it within short period of time and there are many other factors (like, posting takes time, etc). besides, after HF20 it became more hasslesome to even create an account on Steemit, what to speak of all those RC/ VP / SP intricasies - which can easily discourage any newbie (especially taking into consideration language barrier). While Faucet makes their task much easier: usually it is just simple task of solving Captcha. (BTW those genius Devs could even create their own Captcha, not depending on the commonly known; or even make something entirely new instead). I am truly surprised that from so many Devs, Whales, Witnesses - nobody seems like bothers to use such a good Promotional Tool for STEEM coin? MANY people online have learned about Crypto - from such Faucets! because there are a lot of people who constantly search about ways how to "make money online", "passive income" etc. Hey great to hear your opinion. I'm a noob and am still learning the details, like voting, while posting content and desiring to grow if you have any tips. STEEMIT is fascinating and I'm really inspired to a member. Hi @the cryptodrive, here is a blog article I posted on my Wordpress blog. It went out on to my Twitter and Linked in feeds. I like the idea of promoting Steem very muc and will write more posts in that vein. I will vote for you and let me know if you can recommend any other people worth voting for. I don't know may people on Steemit yet. Ho Ho Ho! @thecryptodrive, one of your Steem friend wished you a Merry Christmas and asked me to give you a new badge! You made more than 55000 upvotes. Your next target is to reach 56000 upvotes.